NEWPORT BEACH — All good things come to an end in due time, but that time is not now for avid Newport to Ensenada (N2E) race participant John Szalay, despite what was reported by a media outlet in June saying otherwise. Szalay has sailed the N2E race for 52 consecutive years – completing a total of 51 races. 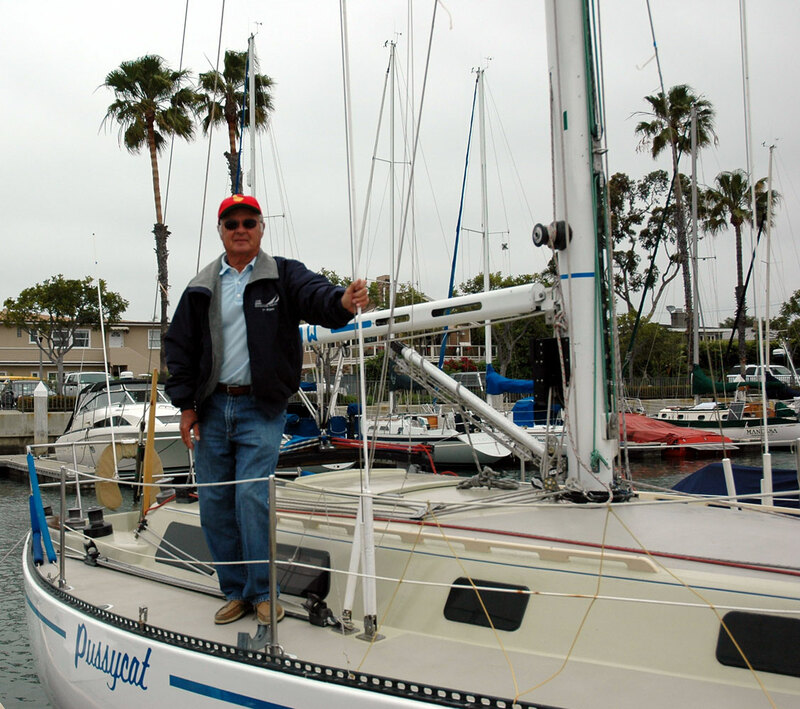 According to a CNN report on June 16, Szalay would not sail from Newport Beach to Ensenada for a 53rd time. A feature story published June 16 on CNN.com reported Szalay formally retired from the N2E race. On June 24, the sailor told The Log he intends to continue racing in the N2E circuit for as long as he is able. “It’s certainly not in my intention to quit next year,” Szalay told The Log. Reading the first few paragraphs of the CNN.com story, however, said otherwise. Szalay said his interview with the CNN reporter, which was conducted in conjunction to the most recent running of the N2E race, was taken out of context. Specifically, Szalay said he told Michael Martinez from CNN’s Los Angeles bureau he would be retiring at some point, but never indicated he raced his last race in April. Most of the CNN story delves into Szalay’s personal history, his experiences on the N2E circuit and perspectives offered by those who know the amateur sailor. However, the only quotes attributed to Szalay are commentary about his performance or perspectives of his sailing experiences. Others quoted in the story expressed positive memories of Szalay but none of the attributed statements say the veteran sailor ended his days on the N2E circuit. Martinez’s story finished with a reference to this year’s race, where Szalay expressed his frustration of finishing second in his class. The reporter referenced this year’s race as Szalay’s final. He also claimed Szalay joked about having second thoughts of retiring. Szalay told The Log in a June 24 phone conversation retirement was never in his immediate future and he plans to sail the N2E circuit in 2016 and beyond. Neither Martinez nor CNN responded to The Log’s requests for a response.